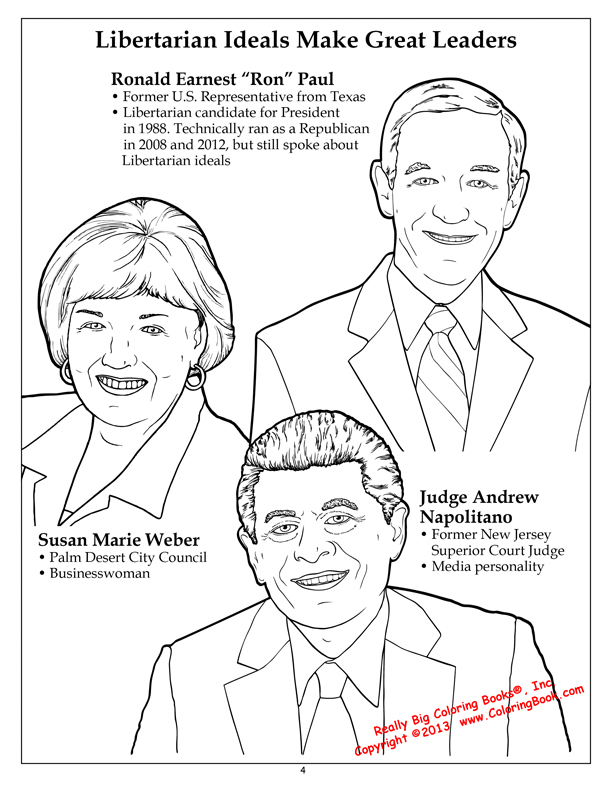 A high quality saddle stitched 36 page (8.5" x 11") coloring book The Libertarian Party - Free and Independent, published by Really Big Coloring Books®, Inc. in 2013. 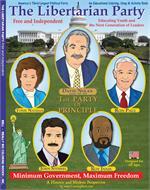 A wonderful book of The Libertarian Party teaches children (and parents) about the origins of the Libertarian Party and what it involves. 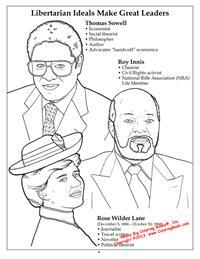 Written for all ages to promote discussion and understanding, the Really Big Coloring Bookcompany is making complex challenges to our freedoms into a relevant format with an emphasis for youth. The new book addresses issues that many individual Americans face from cradle to grave. A non-partisan fact driven view of how Libertarian Party values and perspectives are influencing youth of today. "American youth are searching for leadership and prosperity. They should be taught individual freedom is the most important factor of a nation. 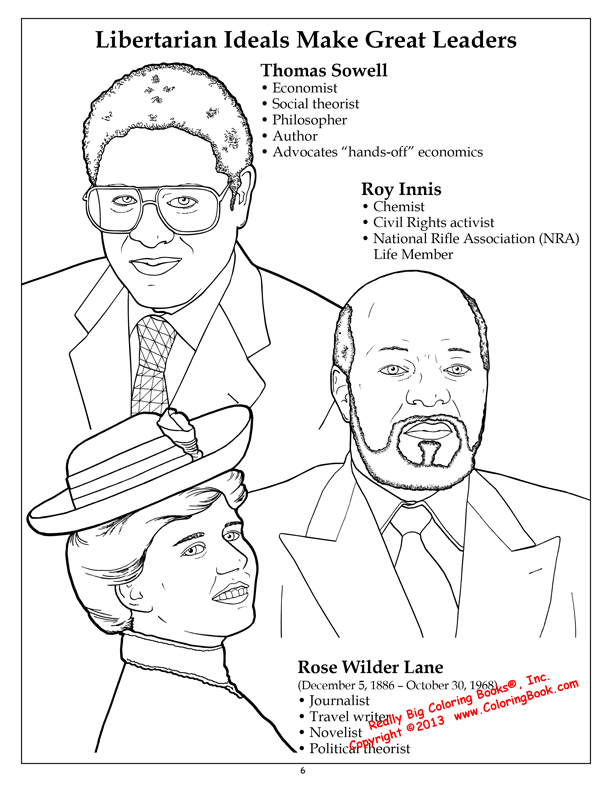 Government serves the people - People are not Government Servants," according to the book's Publisher, Wayne Bell. 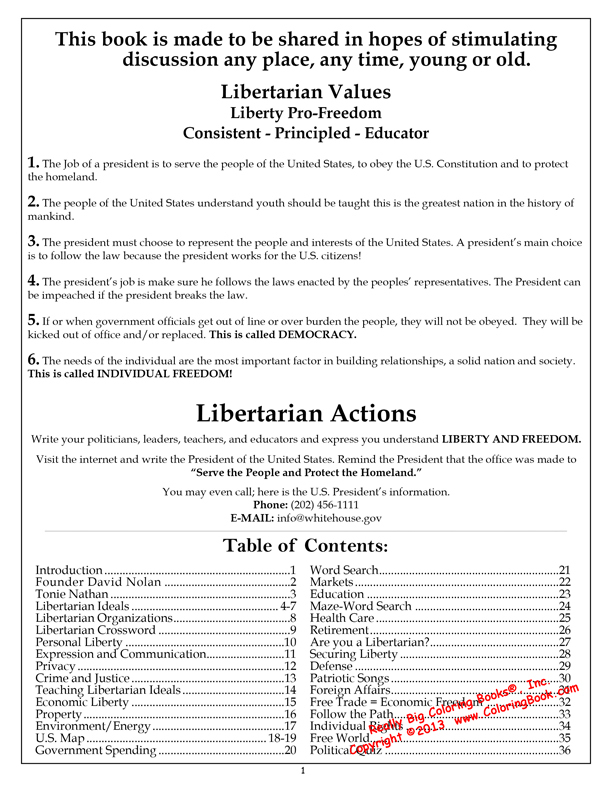 "Upon researching this topic and speaking with individuals of all political backgrounds, faiths and races, it was interesting to note most all people could identify themselves as something of a Libertarian when reviewing the Libertarian Party book." 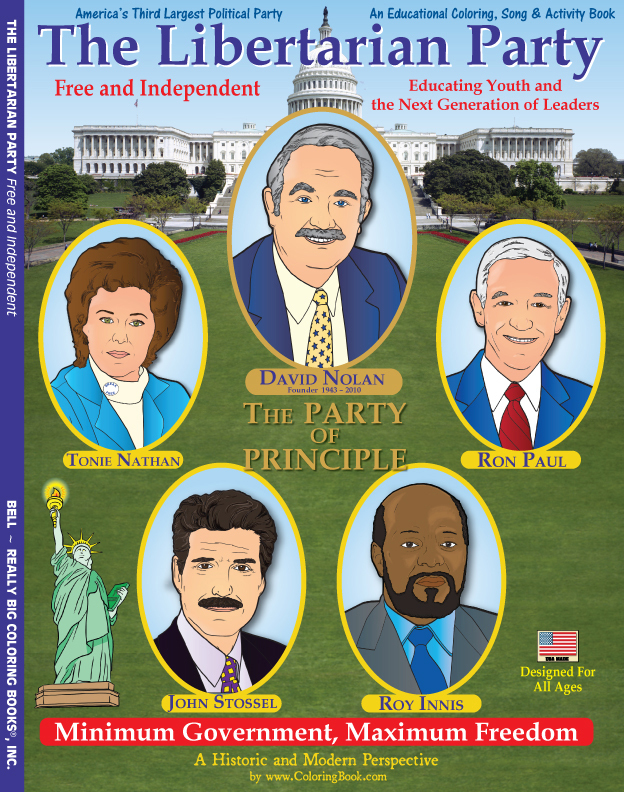 This new volume on Libertarianism details a modern and historical perspective of "The Party of Principle" as they are known. 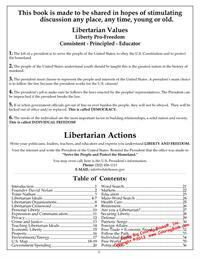 Included are pages on the Libertarian beliefs of a free and independent society, explanation of how the president must obey the U.S. Constitution and how government officials and their offices are servants of the people. 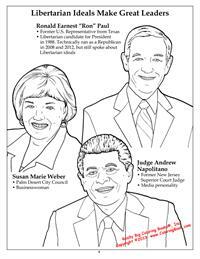 Included are modern day examples of Libertarian success stories from business people, actors, media personalities and politicians from local, state and national government. Many teaching examples for youth include how privatization can better serve the needs of the people versus an overbearing inflated government bureaucracy. 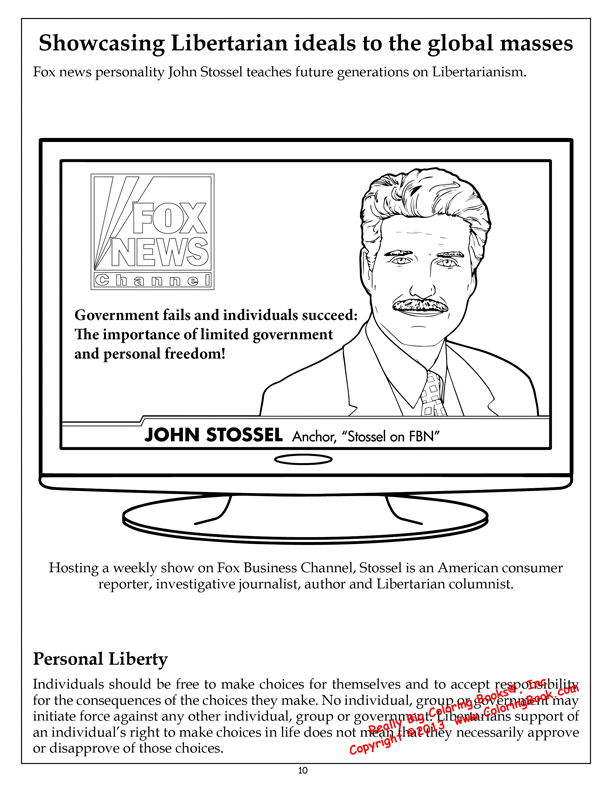 Pages featuring a political quiz and puzzles, games, mazes, crosswords and listings of Libertarian Organizations will provide the reader with thought provoking information and resources. "Fear of a tyrannical government is nothing new," added Publisher Bell. '"The country's Founding Fathers drafted the U.S. Constitution with this knowledge and created our Constitution that would quickly become the guiding force in world history for the change of good. 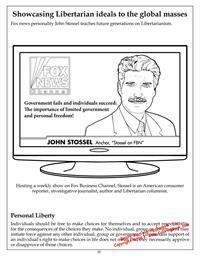 Governments, when instituted, must not violate individual rights. This is a principle well known and established within the Libertarian Party. Really Big Coloring Books®, Inc., headquartered in St. Louis, MO, is a multi-national company providing quality children's teaching and learning tools and coloring book products for over two decades. Known for their market leading positions, RBCB’s family of products are classic, colorful and unique. The company owns more than 900 coloring book related domain names in several countries and is a trend setting leader in the coloring book industry. 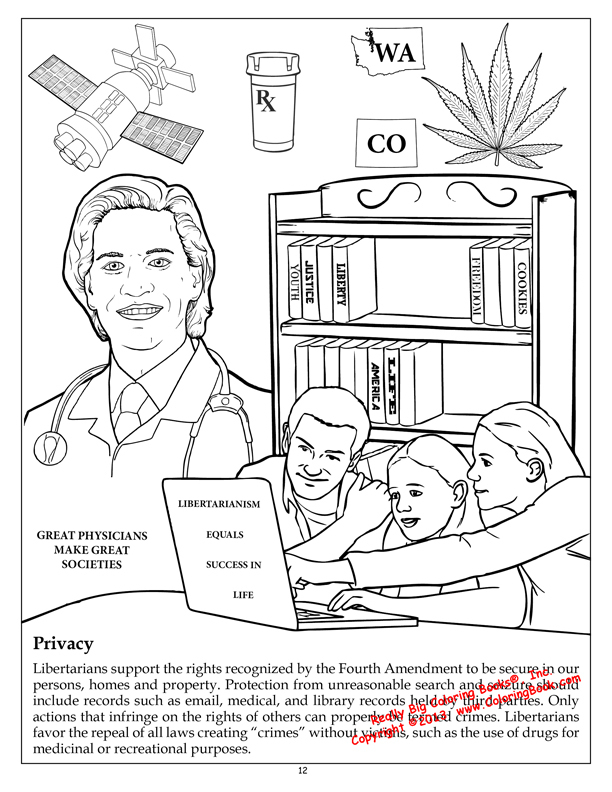 2019 | ColoringBook.com is owned by Really Big Coloring Books, Inc.